--> Fascicular VT 는 VT 가 생기자마자 Fascicular system 으로 전도되므로, Narrow QRS 가 될 수 있다. Wide QRS 라면 정상적인 conduction system 을 타고 가지 않는 다는 것을 의미. 1) PVC/VT : Myocardium 을 타고 전도됨. 2) BBB (or Aberrancy) : Conduction system 이 일부 망가짐. 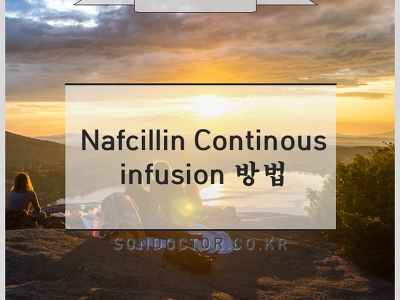 3) Preexicitation : 다른 Conduction system 이 존재함. --> VT 와 SVT with Aberrancy 의 감별이 쉽지 않다. * VT 는 AV dissociation 이 있다. (A 와 V 가 따로 뛴다.) 반면 SVT with Aberrancy 는 A 와 V 가 association 이 있다. Ventricle (Myocardium) 이 정상인데도 VT 가 생겼다면 Idiopathic VT 이다. 예후는 원인질환에 따라 다르다. ICM 처럼 원인 질환을 치료할 수 있는 것이면 예후가 비교적 좋고, Sarcodosis 처럼 해줄 것이 없으면 예후가 나쁘다. Idiopathic VT 는 약간 과장해서 대부분 PSVT 와 비슷하다. 증상의 문제이지 mortality 는 적다. 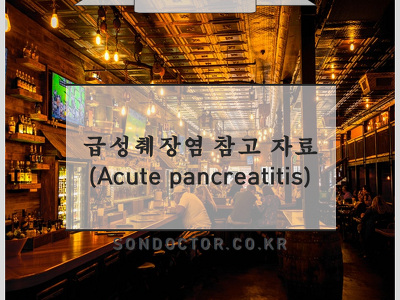 Abnormal Ventricle 에서 생기는 VT 의 치료로 보험처럼 ICD 를 insertion 한 후, shock 빈도를 줄이기 위해 약물치료를 추가하는 것이다. Idiopathic VT 의 대부분은 Outflow tract VT 이며, 그중 대부분은 RVOT VT 이다. 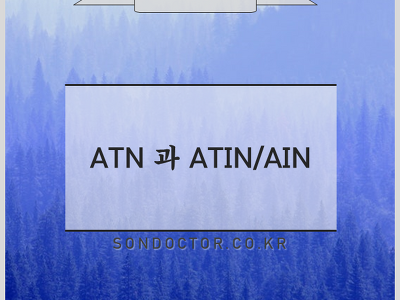 Idiopathic VT 의 1/10 정도는 Fascicular VT 이며, ablation 에 치료가 잘 되 first choice 로 ablation 을 고려해 볼 수 있다. 3) Commotio cordis : 물리적으로 가슴에 충격이 가해졌을 때 PVC 가 생길 수 있다. 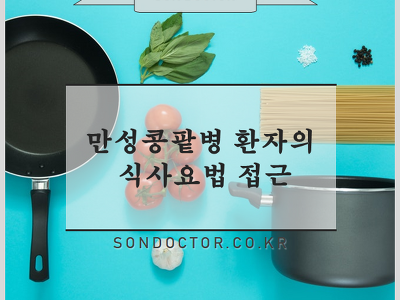 (1) Hypokalemia (3.4 mEq/dL 라도...) 를 교정해야 한다. (2) Magnesium 도 cell 내의 농도가 중요하므로, 혈액내 magnesium 이 정상이라고 하더라도 6~10g/day 로 IV magnesium 을 공급해야 한다. (3) Rate 가 늘어지면 QT 도 늘어나므로, Rate 를 빠르게 해줘야 한다. 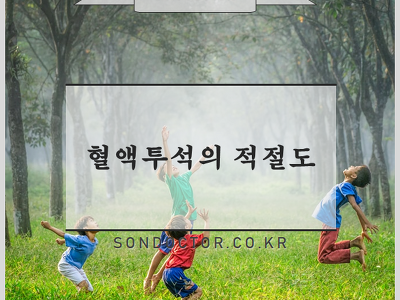 (4) Amiodarone (단기간 사용은 부정맥의 만병통치약이지만) 의 단하나의 금기는 QT prolongation 이 있을 때. --> Torsade de pointes 가 유발되고, 더 잘 생길 수 있다.